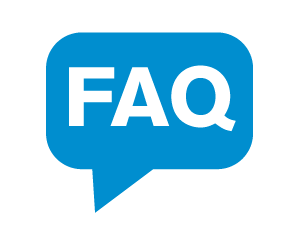 1) How can I get transfer from one Study Centre to another? Get it signed by both the coordinators of the Study Centres, from which and to which you want the transfer. 2) Are study centre available outside the Assam ? No. As per UGC norms, the territorial jurisdiction to open/run a Study Centre is within the State i.e Assam.